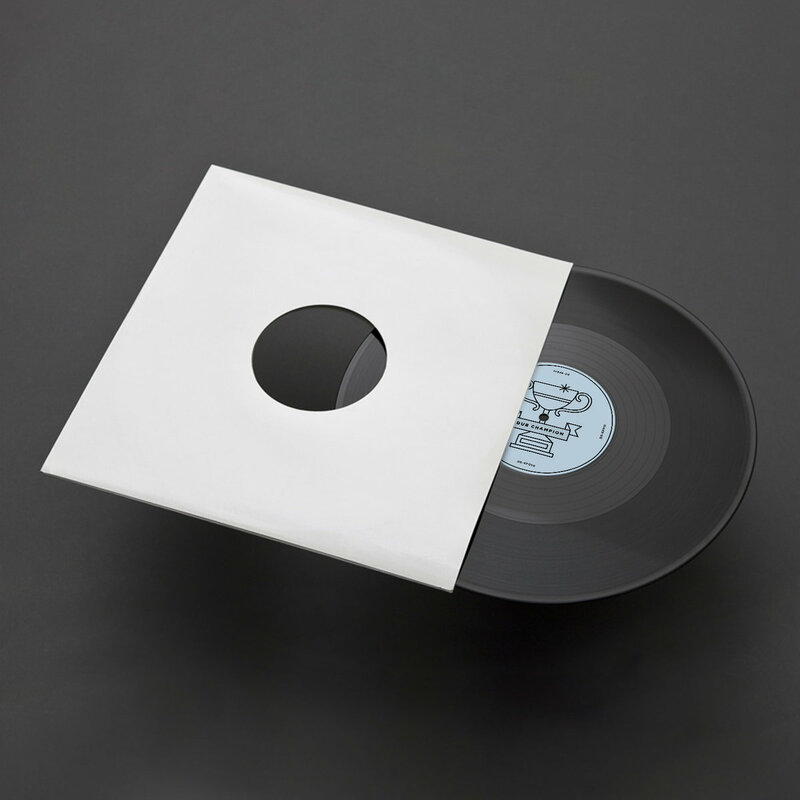 Black vinyl, 45rpm, with front and back center artwork. 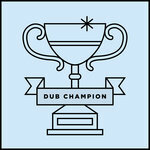 Includes unlimited streaming of Dub Champion via the free Bandcamp app, plus high-quality download in MP3, FLAC and more. 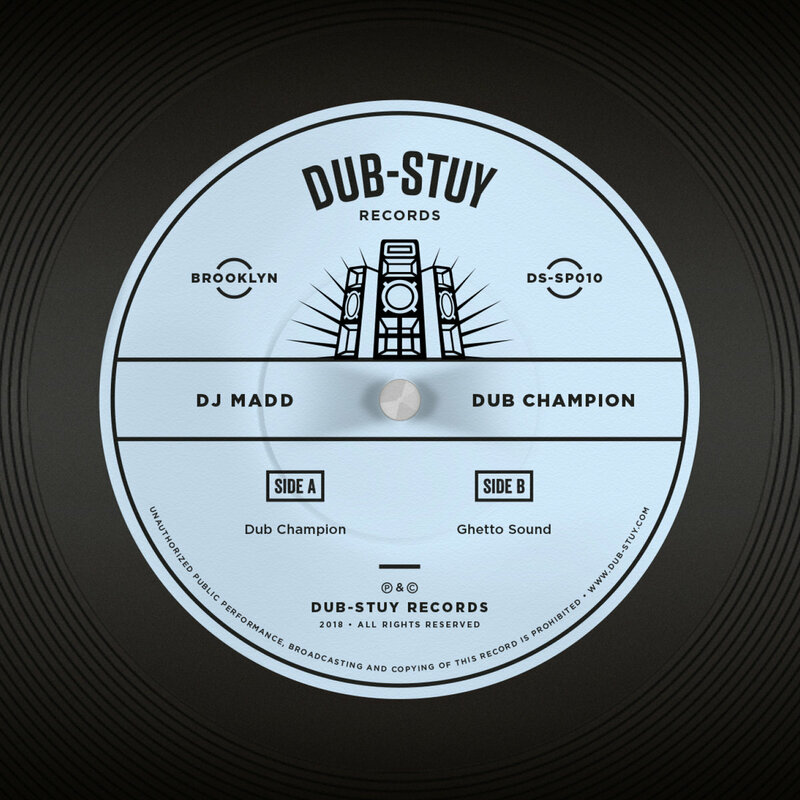 Dub-Stuy closes 2018 with a new 12” from DJ Madd, a regular contributor to the label whose productions can be heard on the label’s riddim series and countless dubplates. 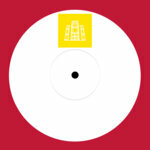 For his second solo release on Dub-Stuy, the producer delivers a two tracker featuring some of his first productions written with hardware, including the Roland TR-8 drum machine. 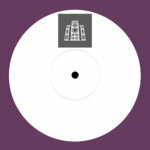 The two 170 bpm bass-heavy rollers follow from the forward-thinking hybrid dub Madd first displayed on his 2015 label debut, “Kingdom”. “Dub Champion” kicks things off with ominous horn stabs and vocal samples leading into Madd’s trademark style: swift percussion, catchy leads, subtle effects and chest-rattling bass. 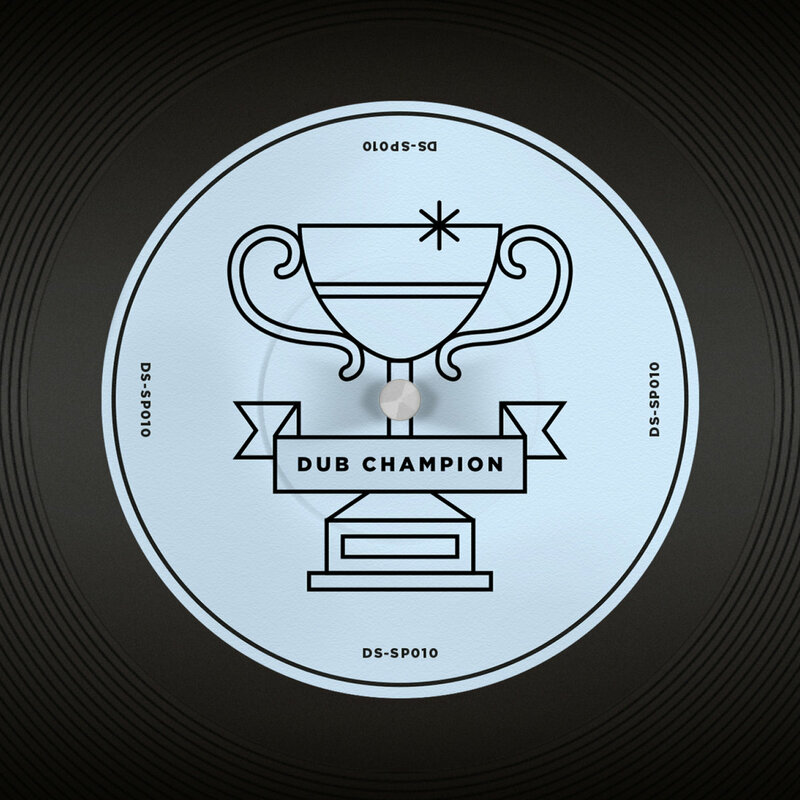 A robust riddim for the late night dancefloor shifts. Backing this up is “Ghetto Sound,” an energetic instrumental number that unfurls with dubby effects and a tight combination of funky rhythm and bass. Watch for the second drop for a subtle nod to reggaeton and afrobeats polyrhythms! 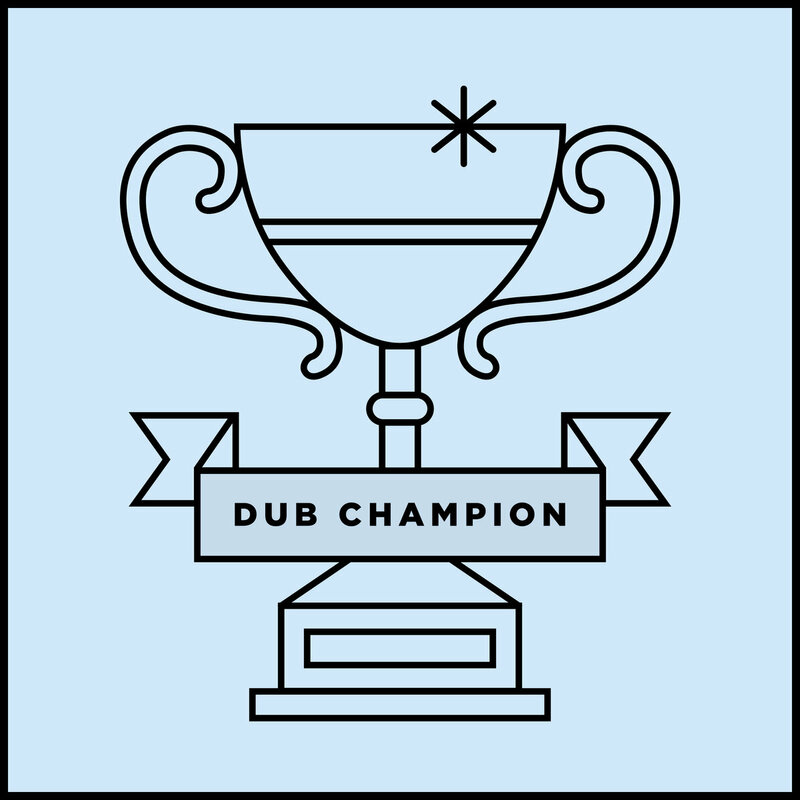 Dub Champions SP is another tightly packed single in line with Dub-Stuy’s commitment to current dancefloor sensibilities rooted in dub music. 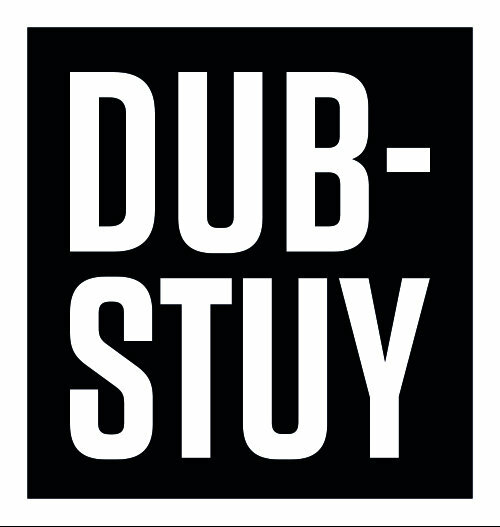 Dub-Stuy is a sound system collective and record label hailing from Brooklyn, New York. Always searching for new connections in a contemporary dub-inspired soundscape.